2. 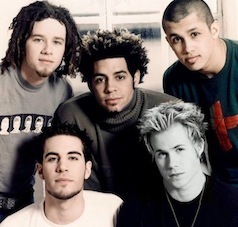 Finally learning what became of O Town’s Ashley Parker Angel. The DVD hit shelves June 1st, and we have an exclusive sneak peek of the hot new flick starring Ashley Parker Angel, Jillian Murray, Cameron Daddo, and Mary Rachel Dudley.